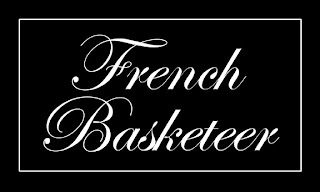 The French Basketeer Giveaway ! 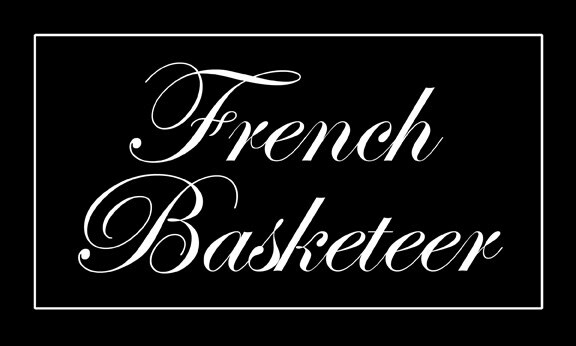 The French Basketeer is offering a fabulous giveaway of your choice of a woven tote that will be filled with a special gift of Wine from the Bordeux Region of France! This gift has a value of approx $100! Andrea has a beautiful home in Beune, France and the regional wine is truly smooth and yet complex. Go to her blog site to read more about this region in France and the giveaway. This will be so much fun! 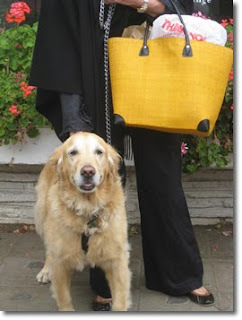 Their mission is to provide authentic French baskets, carts and totes which are practical yet stylish and to help get the word out that plastic bags are indeed, “so passé.” Our products are made from renewable resources and produced under conditions of Fair Trade and Fair Wage in France, the former French colonies of Madagascar and Morocco, and India. Basket making is almost exclusively a female industry in Madagascar, our largest supplier, which is the world’s 13th poorest country. Their products are made of natural fibers and can be cleaned lightly with a damp cloth, as can corners or handles made of simulated leather. Leather handles can be cleaned or softened with standard leather care products. 1) be a follower of my site or become one. The Winner will be announced on September 30th. Everyone is eligable. Out of US entrants pay postage for giveaway shipping. Thank you Andrea of French Basketeer and thank you to my wonderful friends and followers!